Review : M.A.C MatchMaster Shade Intelligence compact. Its innovative cushion and sheer liquid formula lends true-to-life shade perfection and coverage, while letting your natural skin show through. A cutting-edge delivery system allows the formula to be released in a superfine layer, providing a natural finish and sheer to medium buildable coverage. Launching with a spectrum of 12 light to deep dark shades. The fascinating thing about the Cushion foundations is they are simply compact that come with a cushion applicator and a porous sponge saturated in liquid foundation.It’s designed to help make the application more even, to speed up the makeup process, and to allow for easy touch up on the go. its easy and quick makeup application,you don’t need any extra tools or skills, all you need is your fingers or the applicator and pat away to get the most beautiful finish and glow. *the patting motion helps to create a flawless finish & the good thing about puff on cushion is that it allows for a very even distribution of product. I would say that you could build it to medium coverage before it looks cakey. After it sets, the foundation has a natural almost semi matte finish. 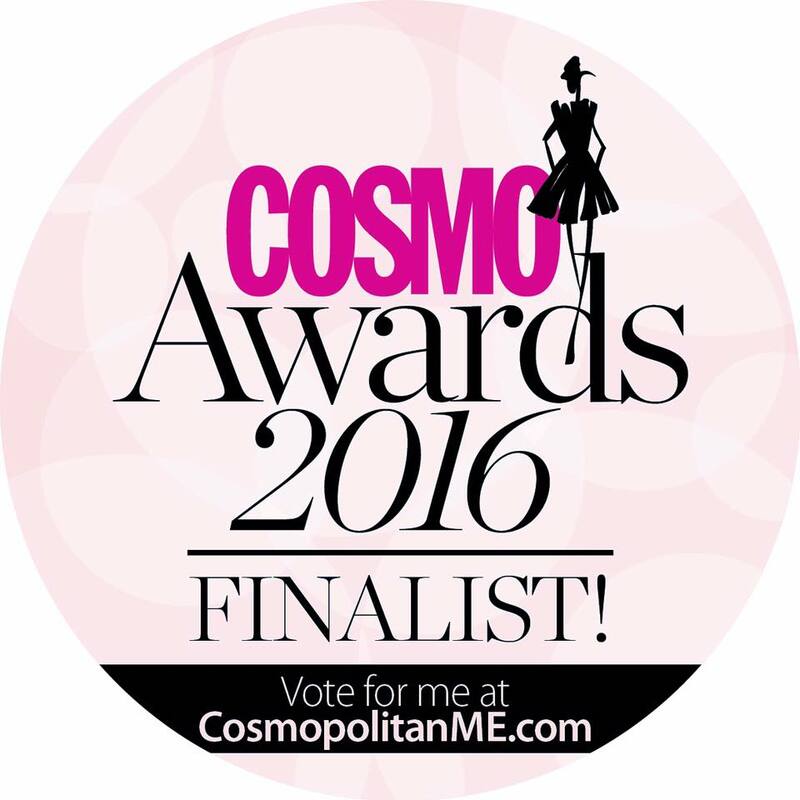 Mac matchmaster would be great for those who prefer a more natural finish if they have the right shade. I think normal to combination skin will appreciate this most! Oily skin will definitely have to set with powder and blot throughout the day, As it may transfer 🙈 & we don’t want that right ? •fuss free and very beginner friendly. Also, I pray for a long wear formula that is good for hot/ humid weathers. Have you tried any cushion foundation before? do you like them ?? Bottega Verde launches Flagship store in Dubai! 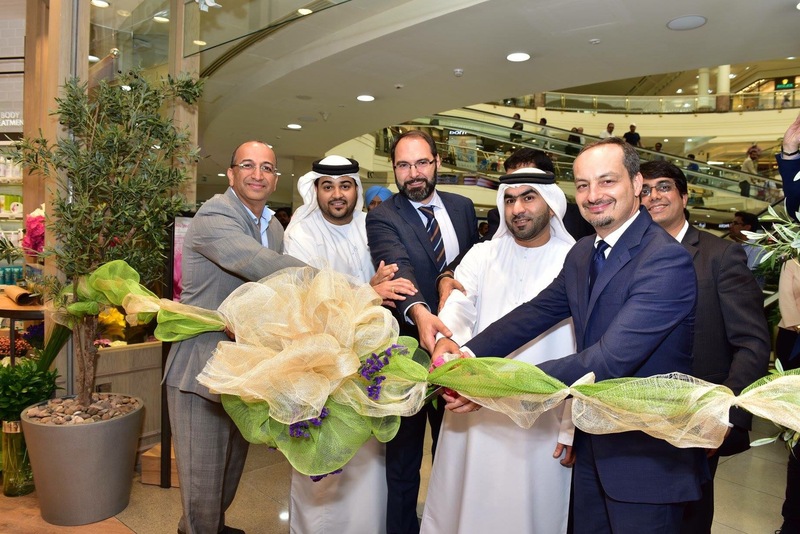 UAE, May 25th, 2016: Bottega Verde, one of Italy’s leading Natural Skincare and Cosmetics brand recently launched its Flagship store at City Centre Deira amongst much celebration! The store inauguration was done by the Chairman of Apparel Group, Mr. Nilesh Ved and Vice-Chairperson, Mrs. Sima Ved along with the Bottega Verde principles. 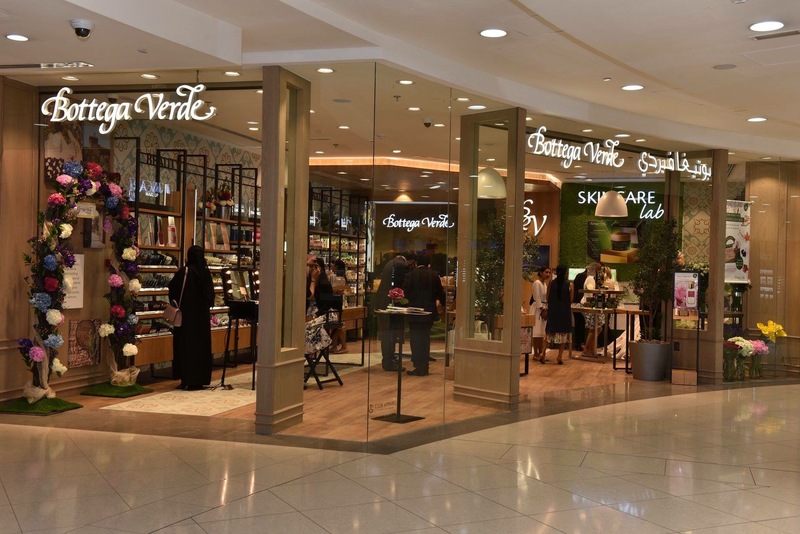 The launch included a LIVE Demonstration from the Bottega Verde Skincare Cosmetologist, Makeup Tutorials, Fresh Flower Giveaways and an embodied version of Lady Bottega Verde herself. 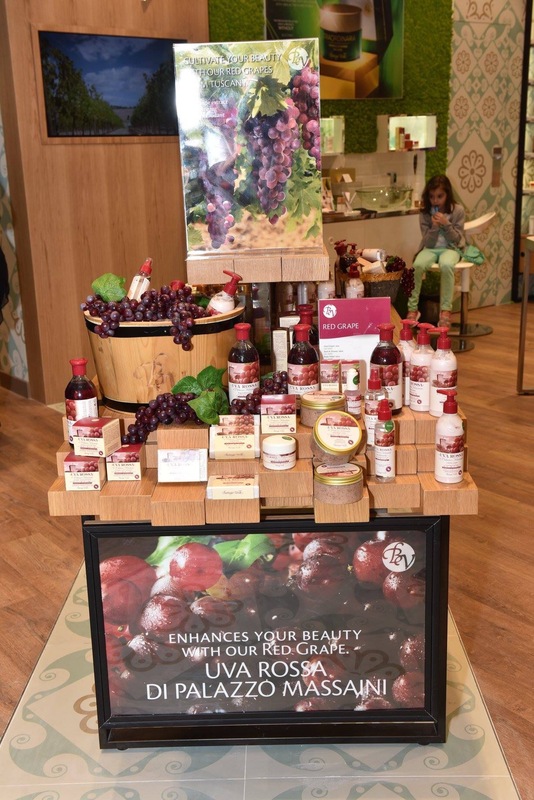 The media and customers were given a tour of the store, educating them on their beauty needs and providing them beauty solutions from Bottega Verde. The store concept revolves primarily around the customer, with the aim of providing a refreshing shopping experience that allows them to breathe in the natural Tuscan origins and take home a piece of Italy with them. 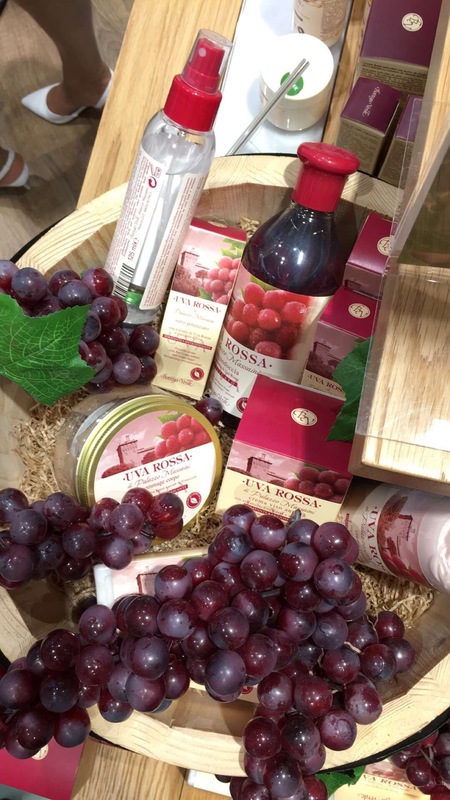 Bottega Verde is a leading Italian mono-brand retail chain that specializes in the production and distribution of Skincare, Fragrances and Cosmetics made with highly natural ingredients. The brand started out as a herbalist’s shop in 1972 in Pienza, Italy, in the heart of the truest, most natural region of Tuscany. Since then the brand has undergone aggressive product evolution and expansion plans, with a growing presence in more than 25 countries in 4 continents. In the GCC, the brand is under leading global fashion and lifestyle retailer Apparel Group, with a retail footprint across UAE, KSA, Bahrain, Oman and Qatar within the GCC. It Smells delicious and is great for dry skin.